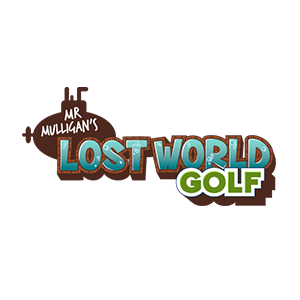 Grab a snorkel and your most trusty club, as we begin a new adventure, delving into the deep at Mr Mulligan’s Lost World Golf at Stevenage Leisure Park! A whole new indoor adventure, riddled with dastardly obstacles and perilous monsters of the deep. Of course there are all the usual fun and facilities you’d expect from a Mr Mulligan adventure, including two challenging courses, fantastic food and drink, and exciting events for adults and children alike!